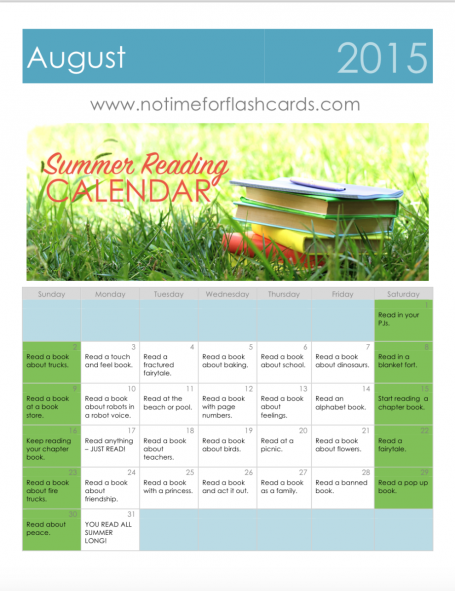 Find 2017 Summer Reading Calendars here! Summer reading is vital. Children can lose many of the literacy gains they have made over the year at school when they aren’t reading daily. 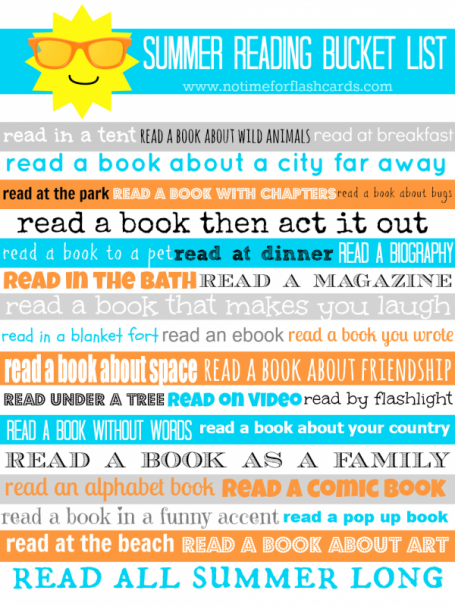 Just because reading is something they MUST do doesn’t have to mean it has to be boring or feel like a chore. 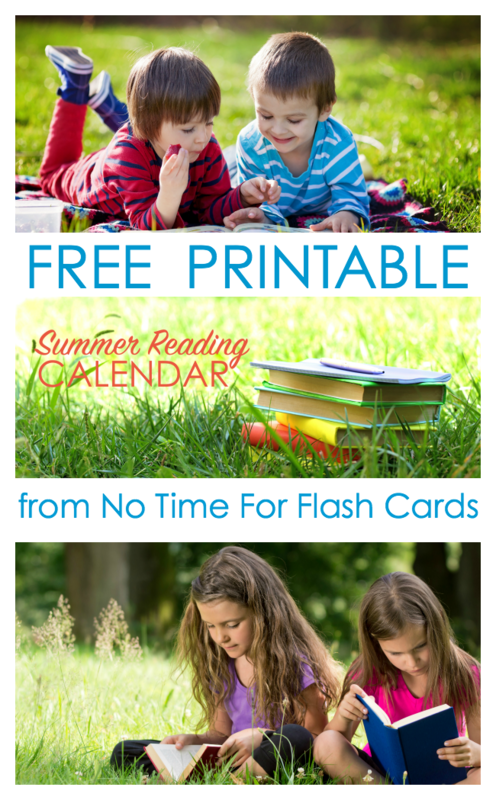 These free printable summer reading calendars keep summer reading fresh and fun from June 1st- August 31st! 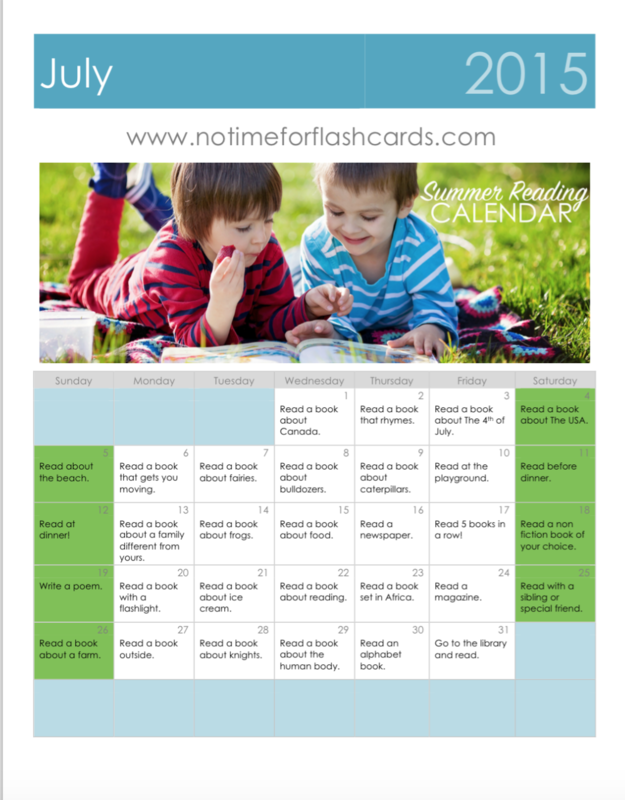 Each day has a reading prompt, some are themes to read about, some are locations to sit and read, and some are other related activities. All are fun! 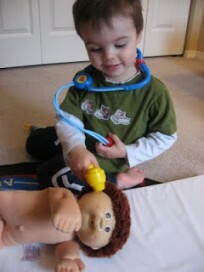 Summer reading isn’t just for “big” kids. 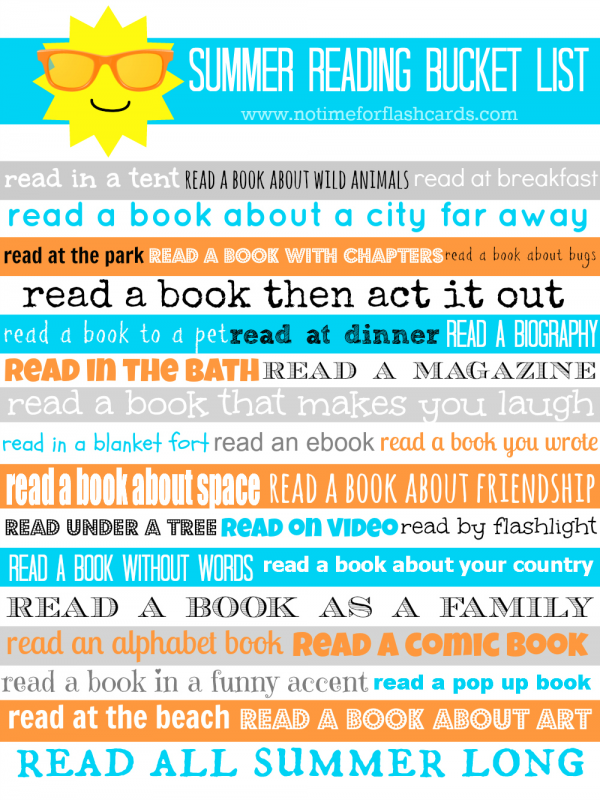 Summer reading should be for all kids including picture book readers. These summer reading calendars are geared towards children reading picture books but could easily be used for any child at any level. For very young children choose picture books and follow the calendar day by day. For older children reading longer books that might have too many pages to read in one day pick and choose 15 – 20 days to follow each month. 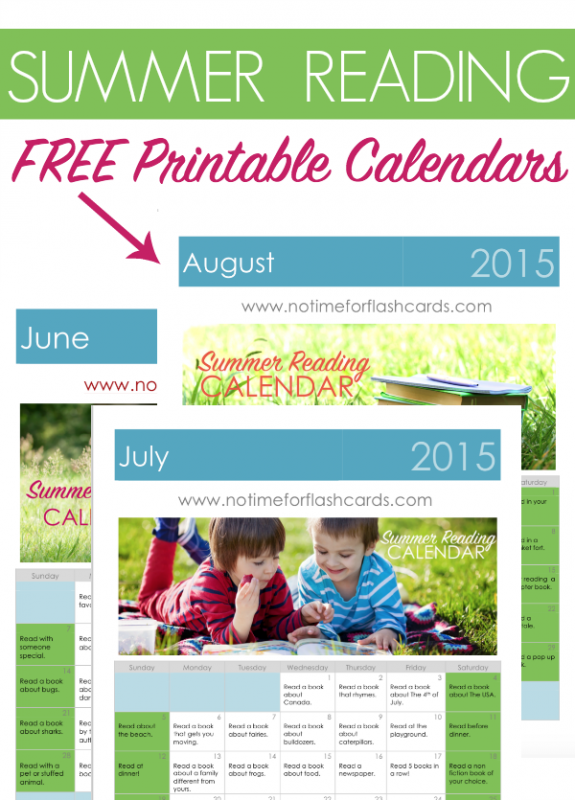 Print these calendars out and use stickers to mark each day complete! Print the calendars out here. Click on the link under the image. 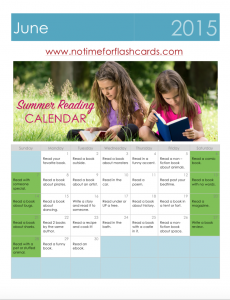 If you want to have even MORE fun this summer with reading check out our popular Summer Reading Bucket List <— click on the link for a plain text list of what’s on this super rad reading bucket list! 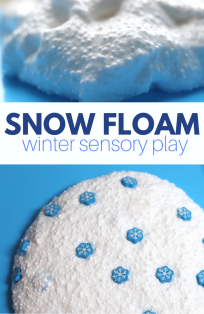 What a great idea for summer. 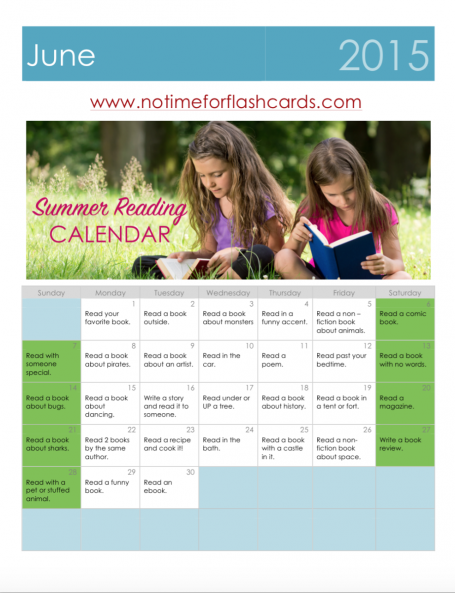 Thank you for sharing this printable reading calendar, my girls will love it. I love this! 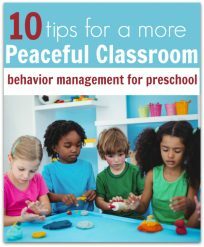 These are great resources, thank you for sharing. I especially love the Bucket List! I love this! I am a voracious reader. My kids came to us at 6 and 8 without English or prior reading skills in their first language. They are both “behind,” but I’ve managed to model a love of reading, and they LOVE being read to. This list will help us keep going all summer so they can keep catching up. We’ll probably use some of your other reading lists to find books for some categories. Thank you!